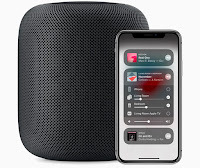 Alongside releasing iOS 12.0 for the iPhone, iPad and iPod Touch, Apple has also released firmware version 12.0 for the HomePod. Despite being only 7 months old, Apple has shown to be willing to release timely updates for their HomePod smart speaker bringing several new features with the newest update. Ability to search for a song using part of its lyrics. Ability to set multiple timers on HomePod. Ability to use 'Find by Phone' from your HomePod. Siri Shortcuts from iOS 12. You will receive an update notification on your Home app on your iOS device, when the firmware update is available. You can also install the update manually by using the steps below. Step 1) Open the Home app on your iOS device. Step 2) Select the “Home” tab from the bottom. Step 3) Now tap on the arrow in the top-left corner of the screen. Step 4) Scroll down to the SPEAKERS section, you should click on Software Update. Step 5) Now, if there is an update available for your HomePod, it will be listed here. If an OTA update shows up, just hit the Install button and you’re off to the races. 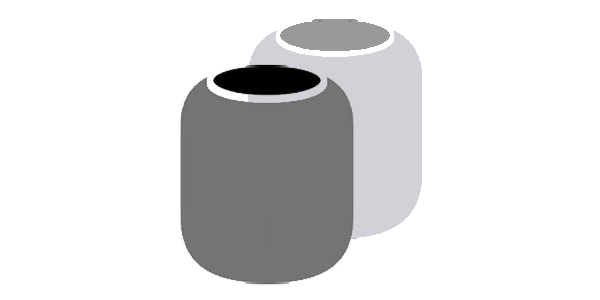 Once the process is complete, you will be running the latest firmware on your HomePod.